Football season is coming up quick! Pick your favorite teams colored hat, do a quick iron on and be prepared for games all season! 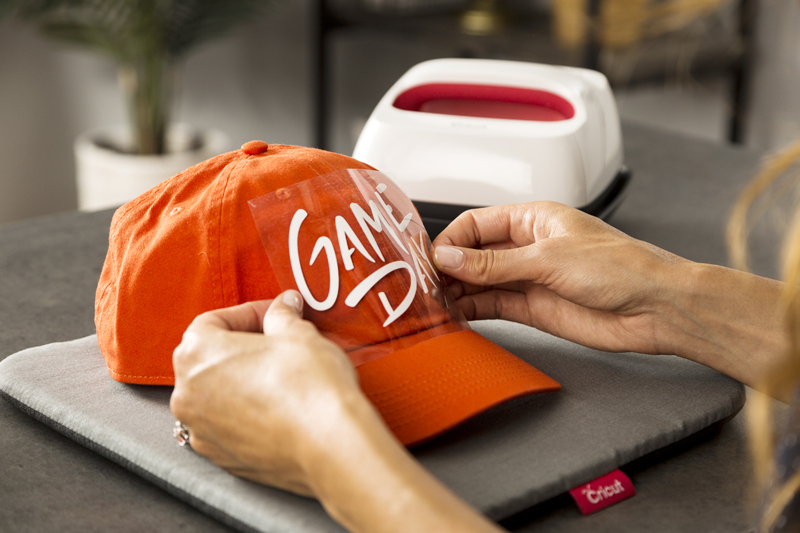 Begin by opening Cricut Design Space using this link to the project, Game Day Hat. This project makes one hat decal. 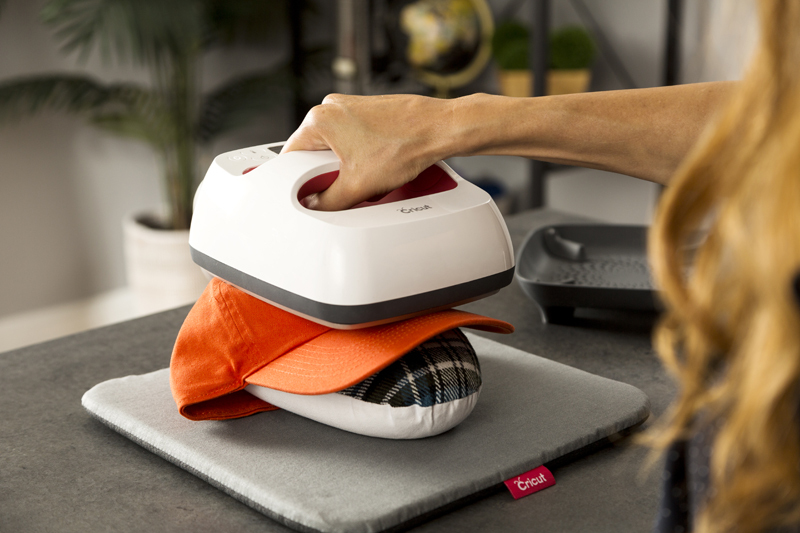 Cut out your iron-on using the Cricut Maker. Don’t forget to mirror the image! 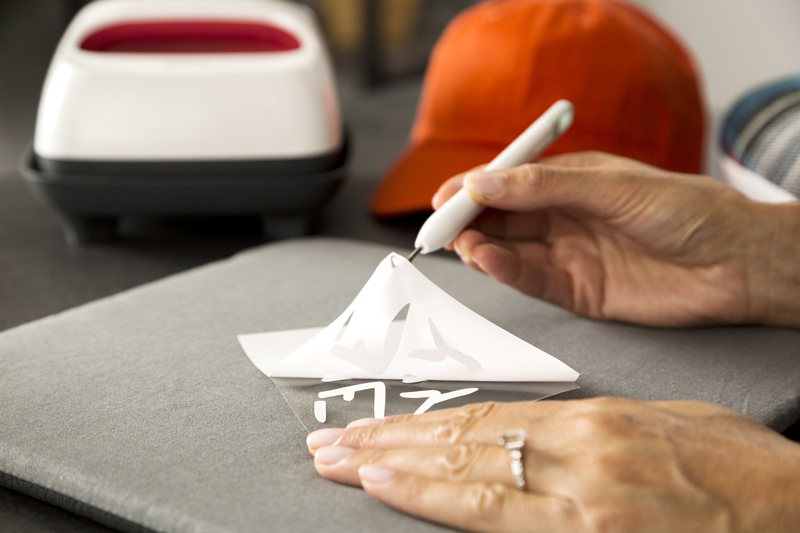 Use a sharp hook Cricut® Tools Weeder tool to remove the negative spaces from the iron-on liner. Do not remove the design that is on the plastic backer. Align and place the design on the hat. Place a tailor’s ham to fill out the inside of the hat. This will make it easier to iron around a curve. Use a Cricut EasyPress or household iron and heat for the designated time. Wait for the liner to cool and slowly move it away from your hat. Isn’t that easy? 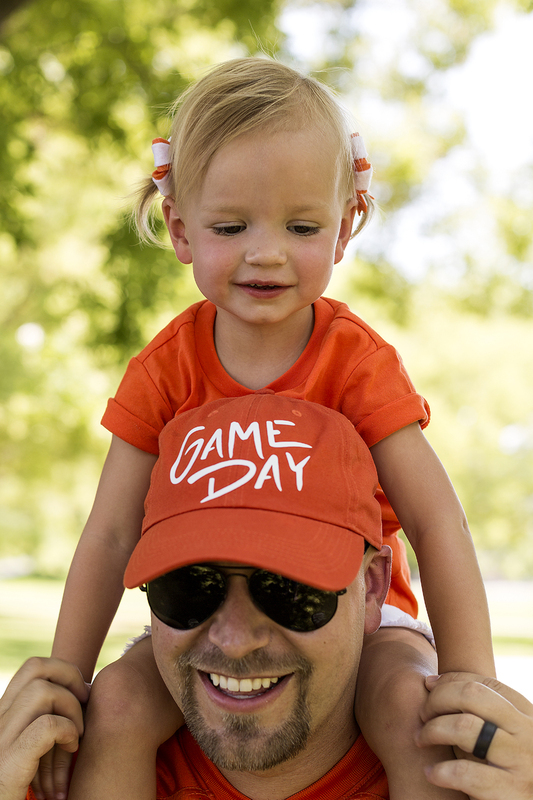 Now you are ready to cheer on your favorite team all fall long. I bought the 6×6 easy press today. My problem was it wouldn’t got past 250, my directs ions said go to 290. So what is the answer, I’ll be waiting to hear please & thank you ! I had trouble paying my subscription for cricut access. The man I spoke with said they are having problems. He gave me two weeks so I could finish shirts for tomorrow. I looked at my account and it says processed. My question is when will it add credit to my time.I have til Nov. 6 .Is that when my subscription will start?Thank you for my help. Ill be waiting to hear. Sorry to hear that you are having problems. Please contact them at cricut.com/chat and have them check to verify that the credit has been applied and that your subscription is figured out.